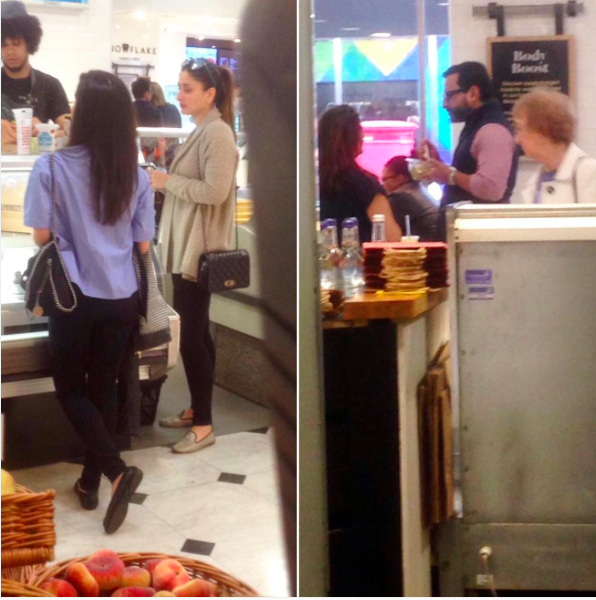 These 8 Bollywood Celebrities Love Shopping At These Destinations! It is common for people to love shopping. After all who doesn't likes new clothes or accessories in their wardrobe. Fashion and trends change every single day and it not possible for a common person to keep track of all those and it when we turn towards our favourite celebrities to take some inspiration. Celebrities are always up to date with latest trends all thank to their stylists and travelling endeavours. They wear custom made clothes from various designers from national to international fashion houses. But have you ever thought from where do they shop their casual looks which are obviously not curated by their team of stylists? It is no shock that their job of acting offers them the luxury of travelling and so it is common for them to shop from abroad. 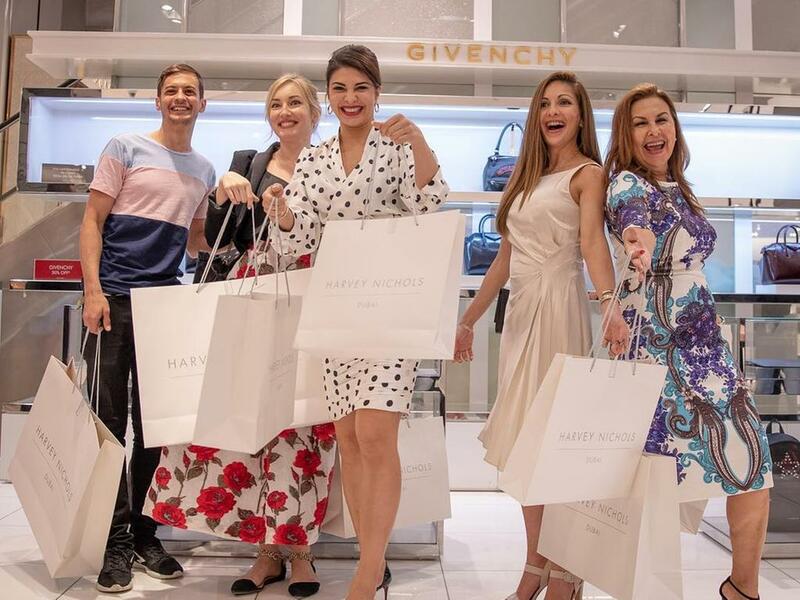 It is extremely rare for a celebrity to shop from India, they prefer enjoying excursions to stores of luxury brands without a mob of fans following them therefore they shop while globe trotting. 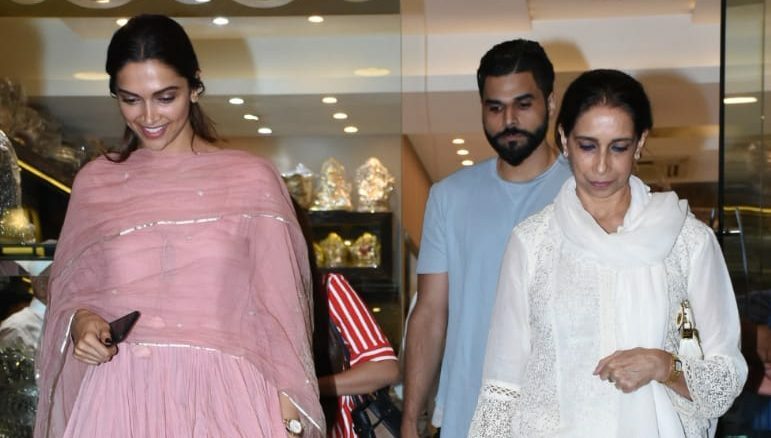 Let's take a look at some of most favourite hot spots of our celebrities, where they like to shop. Actress Deepika Padukone loves to put dent in her bank balance while shopping in countries like Italy, Singapore and New York. Our Bollywood fashionista love to splurge on high end brands from countries like Paris and London. She also frequently shops from Los Angeles. On her path towards Global Denomination actress Priyanka Chopra loves to shop from New York and if we be a little specific then no place gives pleasure to PeeCee like Barneys and Saks Fifth Avenue. Our jolly diva Jacqueline Fernandez likes to hit the shops in countries Like London and Dubai for her shopping. The one and only queen of Bollywood loves to enjoy shopping from New York and London. Mrs.Kundra settles for nothing but the best and fills her closets with her excursions from London. Bebo loves travelling and shopping. She lives to shop and it is proven by the fact that thew actress shops only from London.